CCS will take your requirements and design a state of the art Security Camera Solution with some of the top products available. 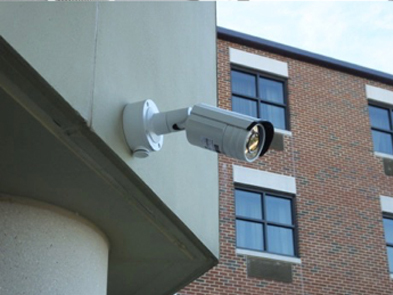 CCS will professionally install your Security Camera Solution with the latest bullet and dome cameras available. Feed all cameras back to a Network Video Recorder (NVR) with the latest software. Set up monitoring station(s) and create secure remote access via the Internet, this allows for commanders and managers to view live feed from anywhere over their laptops or smart phones. 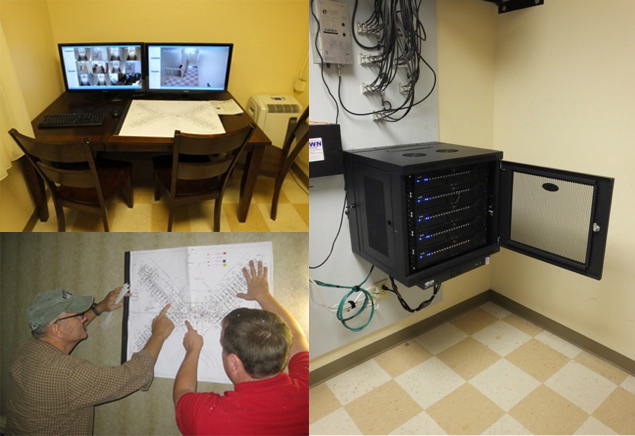 CCS will maintain and ensure the correct operation of the Security Camera Solution. 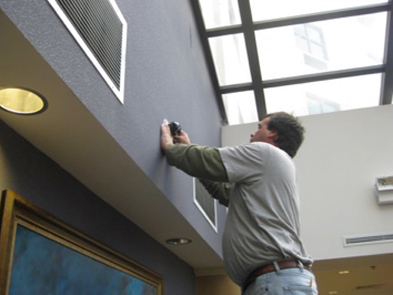 CCS will maintain all warranties on lease contracts. CCS will remotely monitor all equipment to ensure it is properly working.